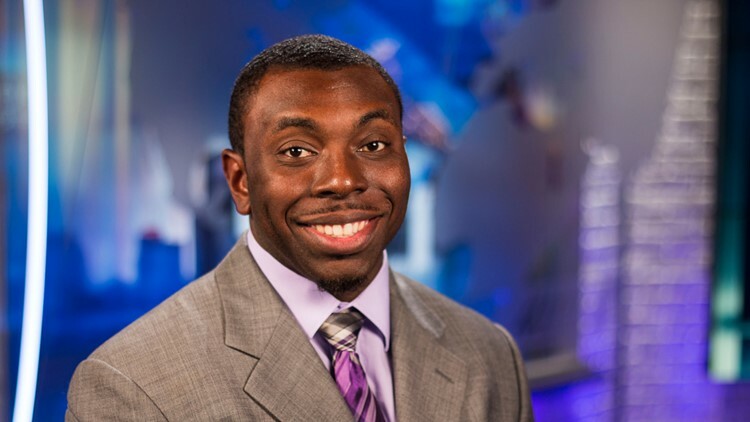 Duke Carter returned to New Orleans, the city where he was reared, as a morning show reporter for WWL-TV, Eyewitness News in 2016. Carter was born in Jacksonville, Florida but came to New Orleans at three years of age and attended St. Louis Cathedral Elementary, St. Peter Claver Middle and St. Augustine High School, before going to the University of Florida for college. When not working on news stories, Carter likes to write and has had poems published in 'Celebration of Young Poets, along with writing a novel, "Treasure of Gold." Carter appeared on the youth-oriented show, "Our Generation" with Sally-Ann Roberts several years ago. Carter likes to say that opportunity gave him the impetus to seek a career in TV reporting. Contact Duke at dcarter@wwltv.com or follow him on Twitter @dcarterII.